Ever since Jessi and Jason’s engagement session we have been looking forward to their wedding day. They’re such GOOD people, great parents, and a ton of fun! And maybe best of all, they’re really laid back. Sometimes I forget that it rained on their wedding day because they were just so happy to be getting married. Jessi came prepared with cute boots and umbrellas for the girls, and they moved the ceremony inside, but beyond that, the rain got very little consideration. We also loved all the ways the day revolved around family. Their family played a huge role in helping to plan and set-up the day, and the effort really showed, the Silk Mill looked amazing! Their sweet kids all had roles in the ceremony, and there was even a family sand pouring! Most wedding days are usually just about the couple, so it was wonderful that their kids were such a big part of the day. You could see how proud they were to be involved, and how excited they were for the day. 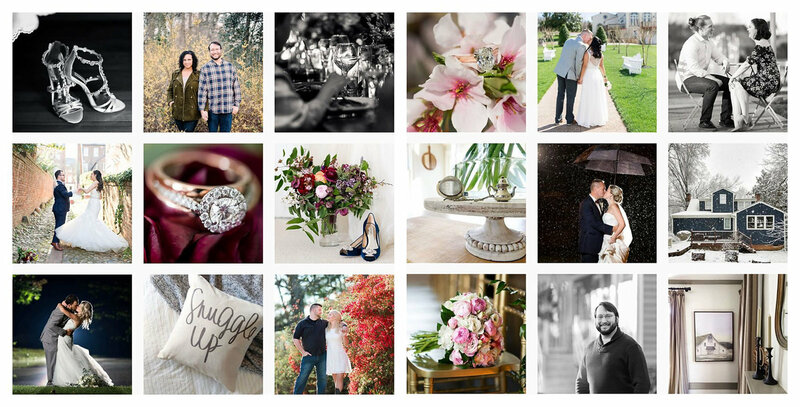 It was seriously hard to narrow down previews for the blog post, we photographed hundreds of details and amazing moments, and these are just few of those!